Microsoft Excel 2019 16.18.0 – Microsoft’s spreadsheet app. Most Excel 2016 for Windows functions are supported for easier file sharing between Mac and PC. Discover More About Your Data: The new Ideas button looks for patterns in your data, and uses them to create intelligent, personalized, suggestions. Next story Microsoft Powerpoint 2019 16.18.0 – Microsoft’s presentation designer. Previous story Farrago 1.2.2 – Robust, rapid-fire soundboards. 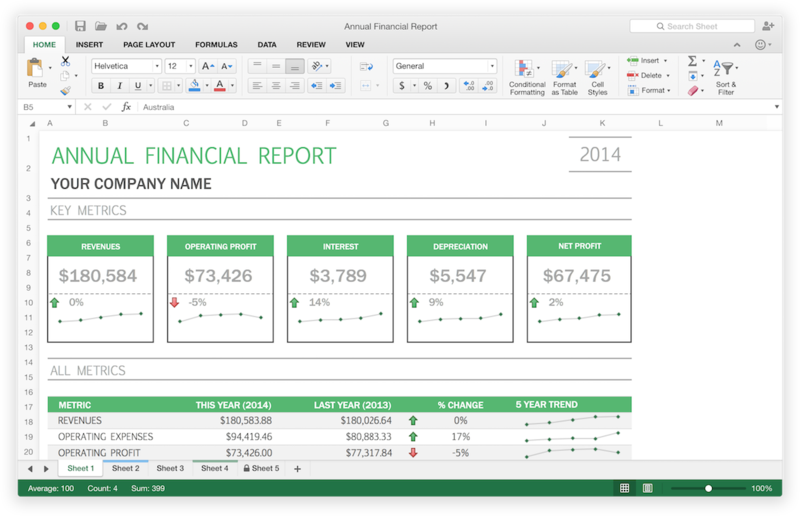 Microsoft Excel 2016 16.9.1 – Microsoft’s spreadsheet app. Microsoft Office 2016 16.13.1 – Popular productivity suite. Microsoft Word 15.14.0 – Popular productivity suite.